If you are looking for affordable and comprehensive car diagnostics and live in the surrounding areas of Lapford and Crediton, speak to the diagnostic experts at Lapford Cross MOT and Service Centre. Owner, Mike Squire is a Bosch Master Technician so you can be sure your car is in safe hands. 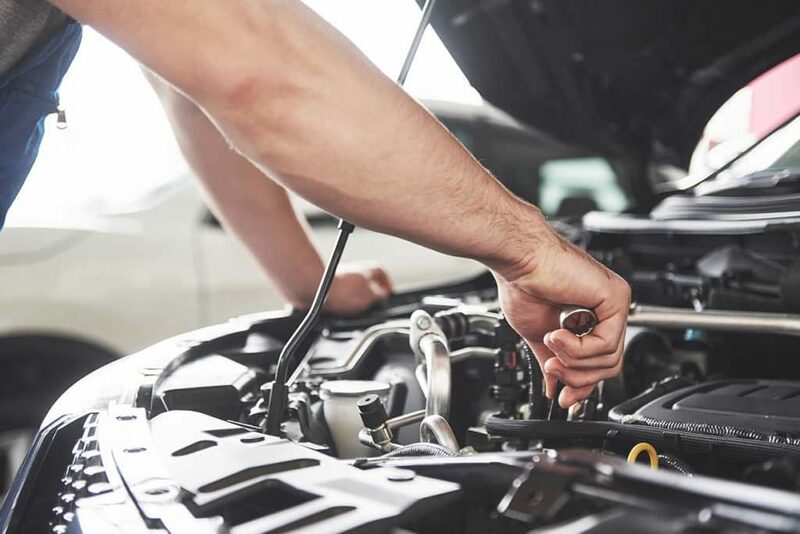 Our team of vehicle diagnostics experts can quickly and efficiently diagnose problems with your vehicle and offer affordable repair solutions. The vehicle diagnostic services we offer include both traditional and modern diagnostic methods, using the latest and greatest equipment. Our garage is equipped with the best diagnostics equipment for the job. As a result, we can provide fast and competitively priced car diagnostics. I Have Warning Lights On My Dashboard. What Do I Need To Do? 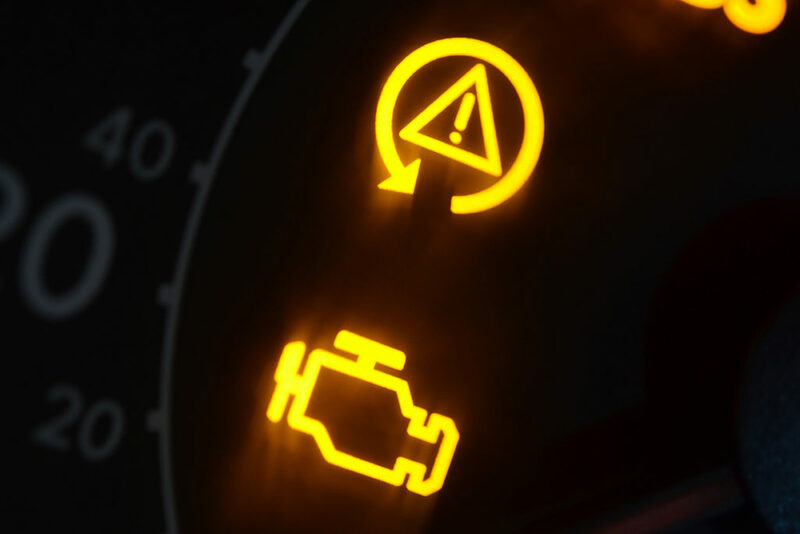 If your vehicle is displaying alarming dash lights, you should contact us or visit our garage in Lapford. Modern cars are generally fitted with an engine control unit, otherwise known as ECU. Modern cars have a number of sensors that communicate with the ECU. As a result, we can run an ECU diagnostics check to quickly diagnose the problem with your car. If your car is older and doesn’t have an ECU, we can perform traditional vehicle diagnostic inspections. If you experience any of the issues above, we highly advise that you come down to our garage in Lapford, near Crediton. Alternatively, give us a call to book your vehicle in for inspection. Mike Squire, is our number one BOSCH Master Technician. Mike brings his high level expertise to all of our garage services. Our diagnostics services are available on all makes and models of cars. Our mechanics have the expertise to work on all types of cars, vans, light commercials and 4×4’s. In addition, we have the knowledge to perform vehicle diagnostics on all well-known manufacturers, including BMW, Toyota, Volkswagen, Land Rover, Ford and more. How Much Does Car Diagnostics Cost? We offer competitive prices for our diagnostic services and compared to the main dealer we could save you money. If you need vehicle diagnostics, give us a call and our friendly staff will be happy to discuss the options with you and provide an estimate over the phone for your diagnostics check up. For more information about car diagnostics or to book your car in, please call us on 01363 83373. We also offer MOTs, affordable car servicing, car air conditioning servicing, tyre supply and fitting, exhaust repairs and brake repairs and replacements.